BRYAN EATON/Staff Photo. 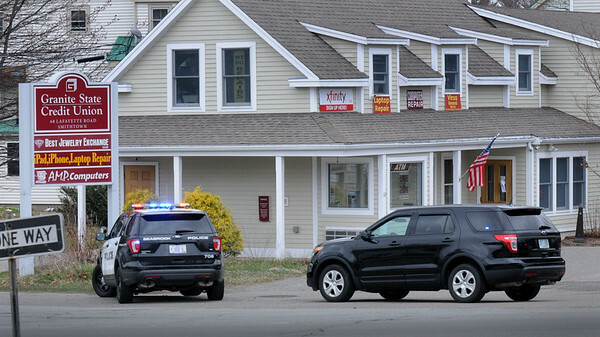 The Granite State Credit Union across the street from Seabrook Town Hall on Route One was robbed late Friday morning. The suspect fled on foot.